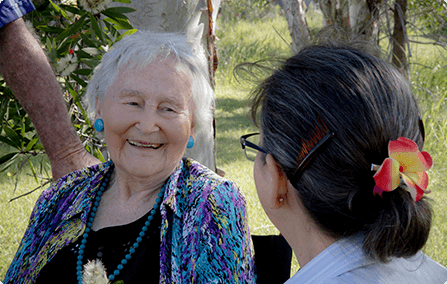 Vital Living is a long established business, providing a range of mobility, disability, rehabilitation and home healthcare products and services to support independent living for Australian individuals. Our aim is to provide high quality, functional and safe products for purchase and hire. We are personally committed to the well-being of our customers and genuinely care about improving your lifestyle and independence. Our knowledgeable, experienced, friendly staff and wide product range ensure we can help you find the best solution for your individual situation or for someone you care for. Vital Living is a proud & active ATSA (Assistive Technology Suppliers Australasia) member. ATSA is the leading industry body representing businesses who provide assistive technology solutions for people with disabilities, older people & their carers. ATSA exists to increase independence & improve quality of life for those living with a disability. At Vital Living we pride ourselves on adhereing to ATSA's Code of Practice. As an active Peak Care member and accredited supplier, Vital Living strives to source only the best quality disability and mobility products that meet or exceed all Australian standards. Peak Care members are committed to delivering premium service levels to their clients across all aspects of their operations, and are all signatories to the Peak Care Code of Practice and Constitution. Vital Living is ISO 9001 approved and our Quality Management System is based on AS/NZS ISO 9001:2008.